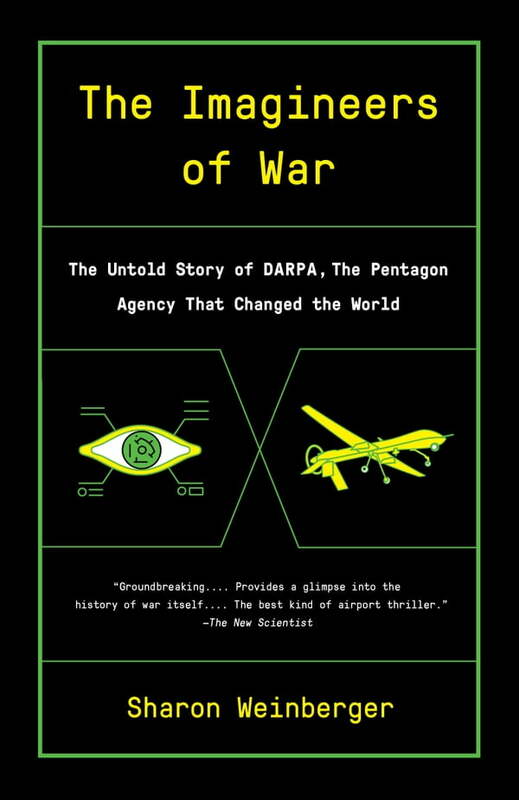 The definitive history of the Defense Advanced Research Projects Agency, the Pentagon agency that has quietly shaped war and technology for nearly sixty years. Founded in 1958 in response to the launch of Sputnik, the agency’s original mission was to create “the unimagined weapons of the future.” Over the decades, DARPA has been responsible for countless inventions and technologies that extend well beyond military technology. Sharon Weinberger gives us a riveting account of DARPA’s successes and failures, its remarkable innovations, and its wild-eyed schemes. We see how the threat of nuclear Armageddon sparked investment in computer networking, leading to the Internet, as well as to a proposal to power a missile-destroying particle beam by draining the Great Lakes. We learn how DARPA was responsible during the Vietnam War for both Agent Orange and the development of the world’s first armed drones, and how after 9/11 the agency sparked a national controversy over surveillance with its data-mining research. And we see how DARPA’s success with self-driving cars was followed by disappointing contributions to the Afghanistan and Iraq wars. Weinberger has interviewed more than one hundred former Pentagon officials and scientists involved in DARPA’s projects—many of whom have never spoken publicly about their work with the agency—and pored over countless declassified records from archives around the country, documents obtained under the Freedom of Information Act, and exclusive materials provided by sources. The Imagineers of War is a compelling and groundbreaking history in which science, technology, and politics collide.